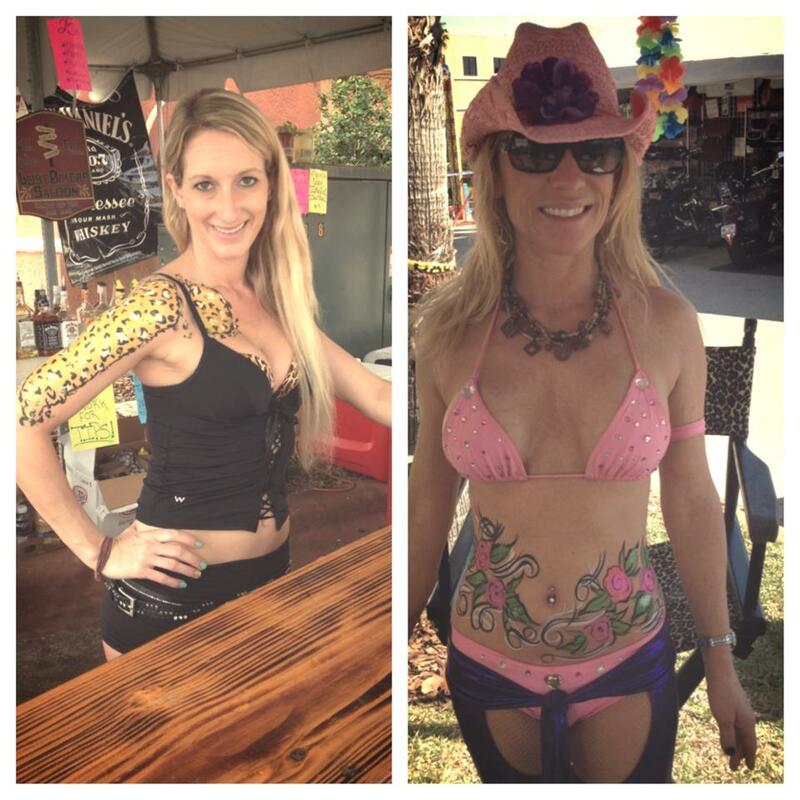 It was an exciting time during Bike Week in Daytona Beach FL body painting and doing henna tattoos at Bruce Rossmeyer’s Harley Davidson at Destination Daytona this year! I was so excited and grateful for the opportunity and experience. 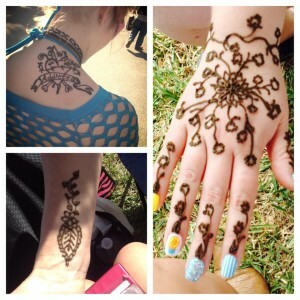 The weather was wonderful 8 out of the 10 days, lucky me to be body painting and doing henna in sunny Florida ! I had a fabulous time creating art and hanging out with the folks at Harley Davidson and Full Throttle Magazine. There were motorcycles galore, music, enthusiastic people, fun, body paint and henna too! This entry was posted in Body Painting, Henna, New Art and tagged Bike Week, Bike Week Daytona, Birthday Parties South Florida, Body Painting, Body Painting Florida, Bruce Rossmeyer's Harley Davidson, Daytona Beach Henna Artist, Daytona Bike Week Body Painting, Daytona Body Painting, Daytona Harley Davidson, Florida Body Painter, Florida Full Throttle, Florida Henna Artist, Harley Davidson Body Painter, Harley Davidson Body Painting, Henna Artist Philadelphia, henna philadelphia pa, Henna Tattoos Philadelphia, Jennifer Montgomery Body Painter, jennifer montgomery body painting, Key West Body Painter, Key West Henna, Key West Henna Artist, Key West Henna Tattoo, Philadelphia Body Painting, South Florida Henna Artist. Bookmark the permalink.